Fantastic opportunity along US 931 Corridor. 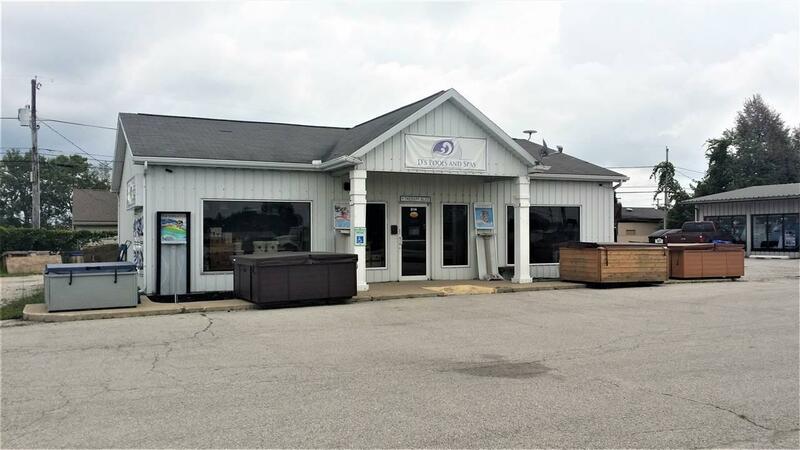 Large 42x22 showroom, private office space 12x10 and ample parking. Zoning C2 Planned Shopping Ctr. Annual Taxes 4545.75 Auction YN No Buildings 1 Burglar Alarm YN No Currently Leased YN No Documents Available None Electric Company Duke Energy Indiana Enterprise Zone No Equipment YN No Fire Protection City For Sale Or Rent For Sale Gas Company Nipsco Ingress Egress Concrete Lease Available YN Yes Lease Term Remaining None New Construction No Owner Real Estate License YN No Planned Unit Dev YN No Platted YN Yes Present Use Vacant Property Sub Type Office Reo YN No Sale Includes Building Sewer City Smoke Fire Alarm YN No Sprinkler System YN No Tax Abatement No Township Center Water Company Indiana American Water Co Water Heater YN Yes Water Softener YN No Water Utility City Year Taxes Payable 2018 Zoning C2 Planned Shopping Ctr.